Camp for €16,- a night at Camping Village Grand Sud in low season with CampingCard ACSI. Camping Village Grand Sud, located in Preixan (Aude), is a campsite with 65 touring pitches and 41 year round pitches. With your CampingCard ACSI you can camp on one of the pitches during the following periods: 06-04-2019 - 08-07-2019 and 25-08-2019 - 13-09-2019. At this campsite you can not only use your CampingCard ACSI for inexpensive camping, you can also use your ACSI Club ID (as an alternative ID). 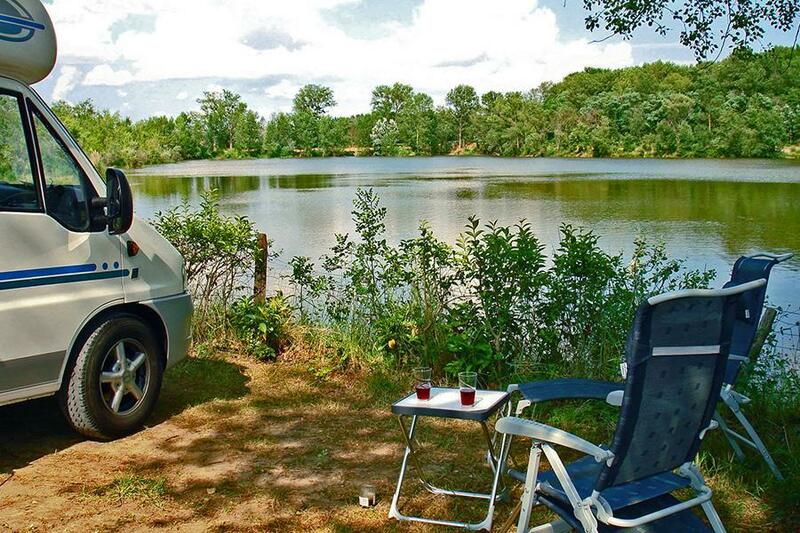 Campsite 10 km from the 'Canal du Midi' and the legendary town of Carcassonne. Just 1 hour from the Mediterranean and 2 hours from the Andorran mountains. In the heart of Catharen country with opportunities for taking lovely walks and visiting picturesque markets. Shaded floral grounds on a lake. CampingCard ACSI will send your information request to "Camping Village Grand Sud".